According to the Australian Institute of Health and Welfare, 2011, poor literacy is often repeated from one generation to the next, which creates chronic disadvantage within families and communities. Unfortunately, there is evidence that a considerable proportion of children living in out-of-home care are not meeting national benchmarks of literacy and numeracy and this means children in care are at far greater risk of poorer educational outcomes than other children. Foster carers support the emotional and social needs of children. More often than not further support is required to meet the literacy and educational needs of children in care. 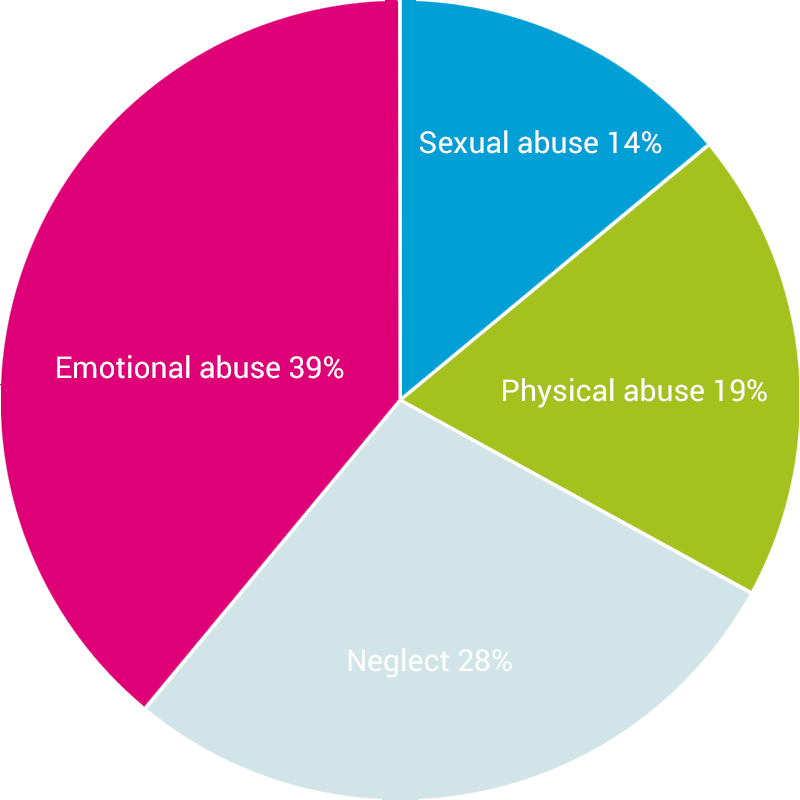 As a result, The Pyjama Foundation aims to close this gap of disadvantage by connecting children in care with supportive adult mentors to empower them and to increase their learning outcomes. The video below provides a realistic and honest depiction of children being removed from their home due to domestic violence. The Pyjama Foundation has a learning-based mentoring Program called the Love of Learning Program, which involves matching one adult with one child. We screen and train our volunteers, called ‘Pyjama Angels’. Our Pyjama Angels are matched with a child in foster care, they visit the same child every week, for up to 1.5 hours to read books aloud, play educational games and work on their numeracy skills. The volunteers help children develop their learning skills and perhaps more importantly, demonstrate that the child is valued as an individual. 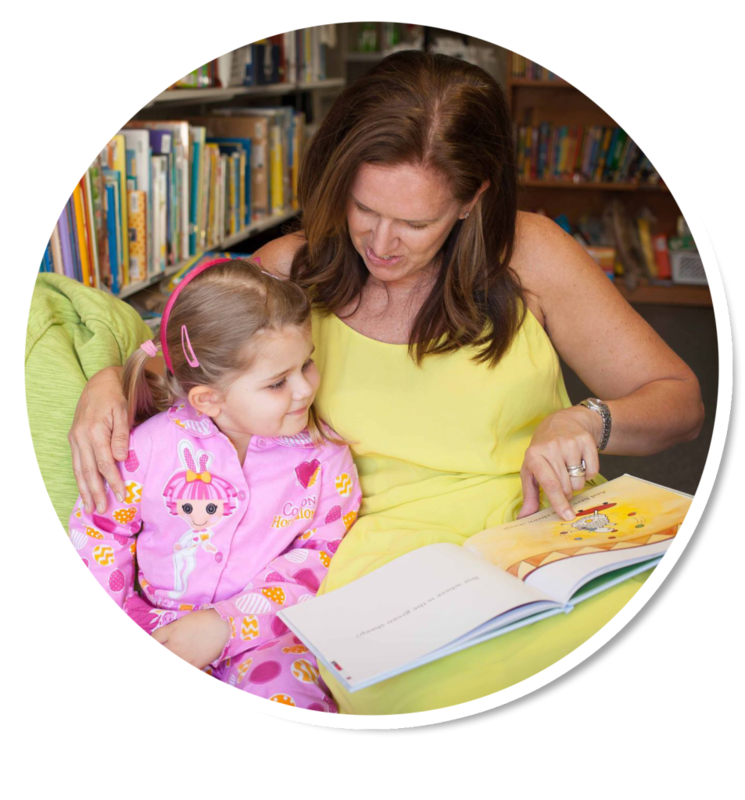 Since inception fourteen years ago, The Pyjama Foundation has inspired many members of our community nationally to become volunteer Pyjama Angels, transforming the lives of children in care through literacy, numeracy and mentoring. Currently, more than 1,300 children in care are involved in the Love of Learning Program. Some volunteers have been with their child for more than ten years. At the Pyjama Foundation we love the work of Dr Bruce Perry, a clinical psychiatrist, who states that the forming of positive relationships is vitally important for children who have experienced trauma. The outcomes of trauma include: loss of trust, social wariness and loss of ability to manage emotions. Trauma and pain make children irritable, anxious and aggressive. The healthier relationships a child has, the more likely they are to recover from trauma and thrive. Relationships are the agents of change and the most powerful therapy is human love. We are committed to the safety, participation and empowerment of all children. Children as well as adults have human rights. Children also have the right to special protection because of their vulnerability to exploitation and abuse. The main international human rights treaty on children’s rights is the Convention on the Rights of the Child (CRC). The CRC is the most widely ratified human rights treaty in the world. Australia ratified the CRC in December 1990, which means that Australia has a duty to ensure that all children in Australia enjoy the rights set out in the treaty. Click here to read more about the CRC.